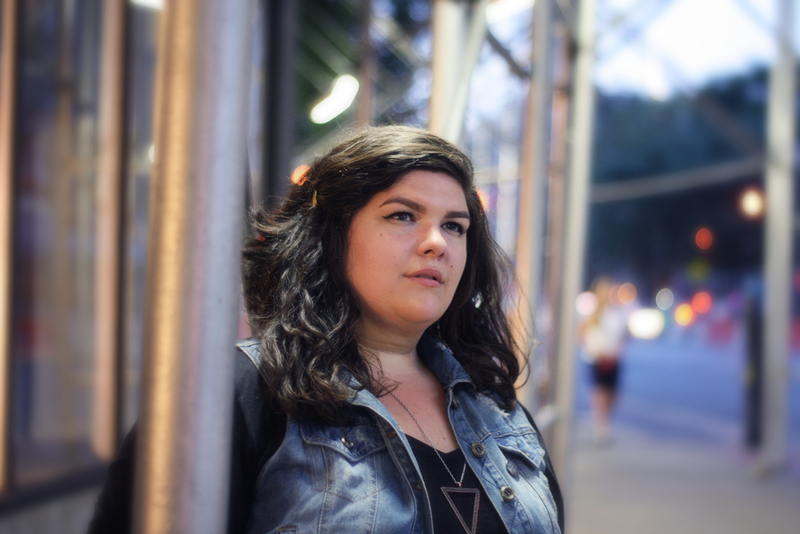 Meet Angela Elia, a self-proclaimed singer, songwriter and human of New York. Think contemporary, soulful, indie/folk delivered with meaningful lyrics by a radiant voice. As the official debut single, Be Okay is more than just okay with its clean pristine vocals delivered with warm tones against a piano driven melody. The slightest hint of strings and vocal harmonies propel a tale of life along, in the realisation that your life is entirely on your own shoulders.